Overnight, SEGA announced that it will release Shenmue I and II for PC, PlayStation 4 and Xbox One later this year. This is likely to be a move to rejuvenate the interest in the IP ahead of the upcoming Shenmue III release, also due for release later this year. Series creator Yu Suzuki had shared the hope of being able to incorporate the first two installments in the third, but this re-release may jeopardize that plan of his. Below you can find the full press release and announcement trailer. 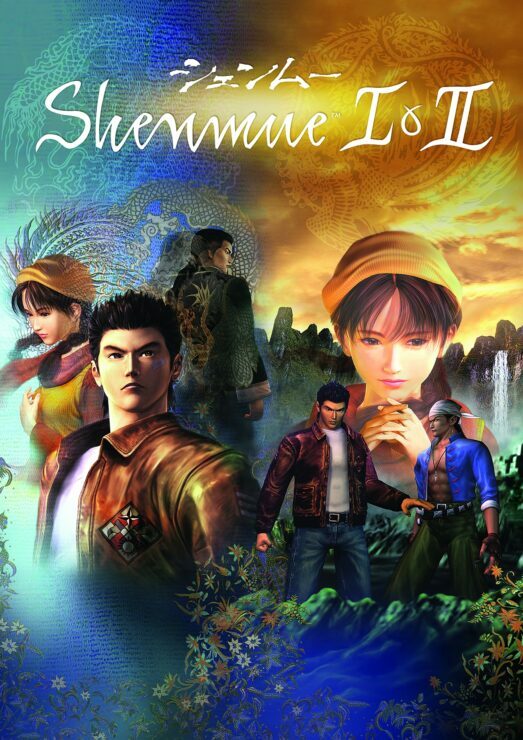 Since their original release, Shenmue I & II have established a passionate following and are revered as one of gaming’s greatest series of all time. These revolutionary masterpieces deliver a gripping story of retribution as Ryo Hazuki sets out to avenge his father’s death and attempts to unravel the secrets behind a mysterious artifact known as the Dragon Mirror. This is the definitive version of these all-time classics and will be the best Shenmue experience to date. The re-release will stay true to the originals with modernized features including fully scalable screen resolution, choice of modern or classic control schemes, PC graphics options, an updated user interface and the option to enjoy either the original Japanese or English voiceovers. The physical and digital editions will be available to pre-order from first-party stores, Steam and US and EMEA retailers soon.